The Orbis is made in the UK by RotoSpa Ltd of Birmingham, a British company with over 30 years design and manufacturing experience. Moulded in one piece from a plastic resin, the Orbis Spa is a truly portable, durable and rugged high performance 4 person hot tub. 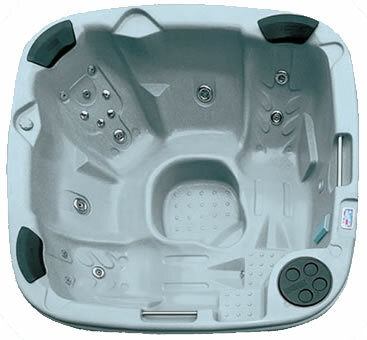 It has a world class hydrotherapy system and unparalleled heat and noise insulation. What's more, this tub fits through a standard door way and runs on standard household power. It can be rolled or lifted into just about any space! Orbis uses deep ergonomic seating and provides a generous footwell for a natural resting position. The reclining therapy chair will comfortably accommodate the tallest people. An entry step offers easy access and doubles as a child seat. 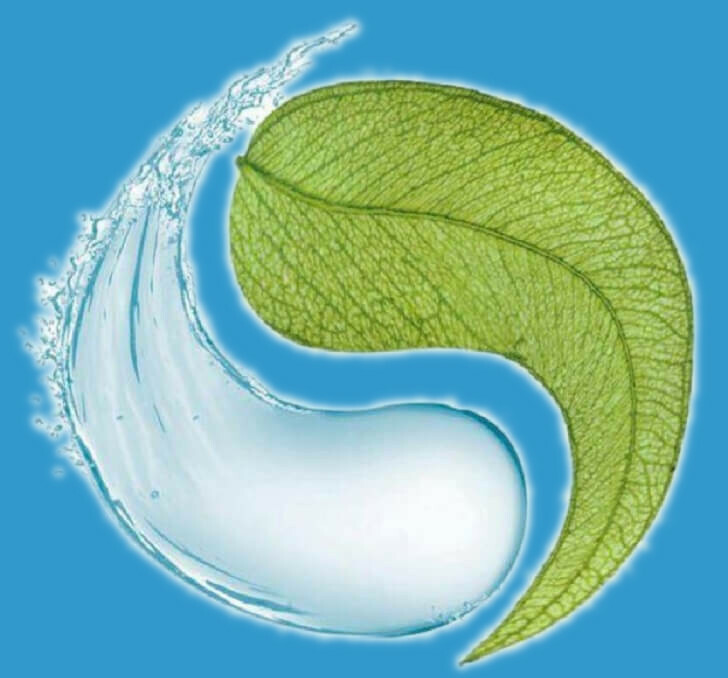 The Orbis spa is fitted with a powerful hybrid 2hp, 2 speed HiFlow pump to deliver effective massaging effect through the spa's 13 jets and a 2kW thermostatically controlled heater. Orbis is supplied with synthetic wood side panels as standard in a choice of beech or grey wood effect. The spa shell is available in Midnight Blue, Granite Grey, Light Grey and Sandstone.